Today, we have put together a fantastic gallery of Minecraft-related artwork. So, what’s the delay? 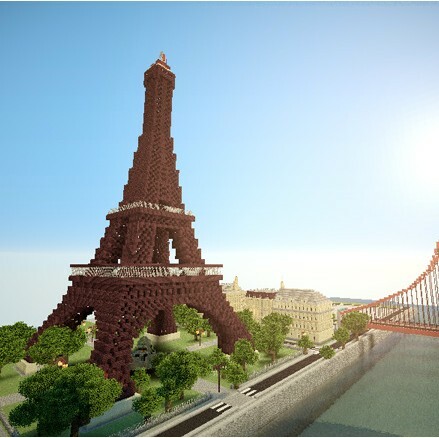 Let us go ahead and check out the pictures, and at the same time re-cherish some beautiful Minecraft memories!